Joe Budden then called Drake "fake" on a vicious diss track. 4. 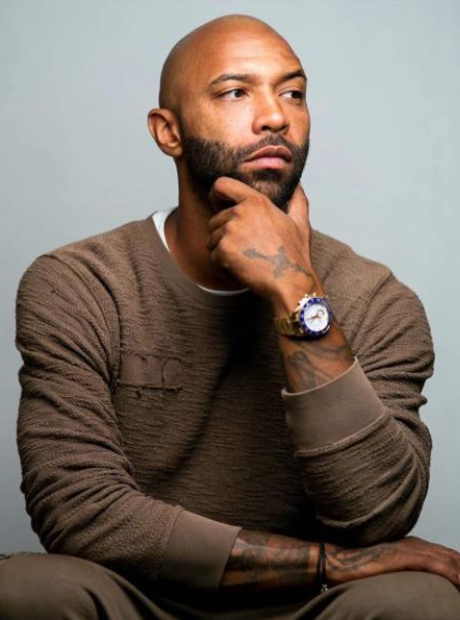 Joe Budden then called Drake "fake" on a vicious diss track.